I am from Canada. I am studying mineralogy and find it's very interesting. I'm new to this field. I got interested in these because of my father who took me outdoors for trekking and mountain climbing. I hope I can gain a lot of knowledge from this forum. Glad to be accepted to the forum. Hi all, after many years of scooting through the site I have finally decided to do the proper thing and register. 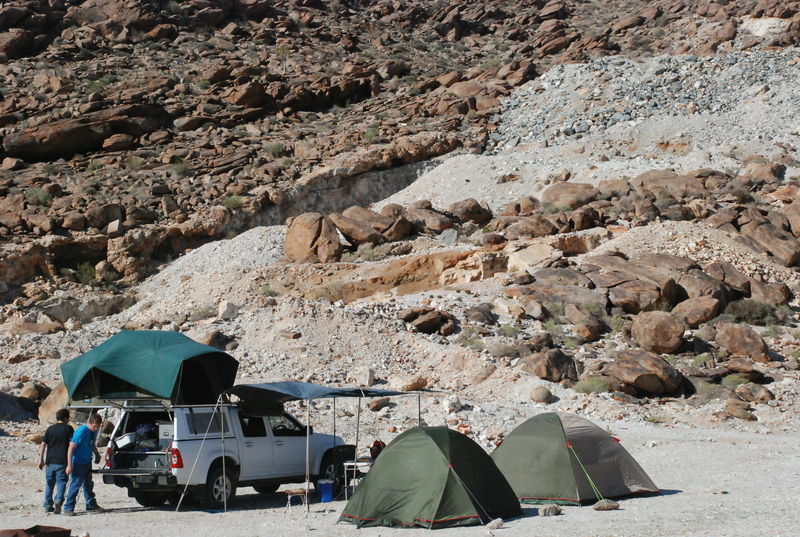 My interests are predominantly Tsumeb, the Kalahari Manganese Fields as well as the pegmatites of the Northern Cape. Living in Cape Town provides the odd opportunity to get into the field and collect - to this end I will be happy to share some of these adventures as they happen. Welcome Graham. We will be eagerly anticipating your postings. Hi Graham, welcome to the Forum! You have the luck of living in a very interesting country on a mineralogical and (let me add it) gemmological point of view. South Africa is well-known for its diamond mines and for many other mineralogical localities. I hope you enjoy making us "virtually" participating to your mineralogical trips. Thank you everyone. I appreciate the greetings. Welcome to the forum Graham! I am sure you will be able to richly contribute with your knowledge and experience. It will be nice to read about you. Thanks Pierre. I'm hoping to learn a few things and add value where I can. I come from the Spanish fórum, and really have discovered his brother forum a few months ago. I´m Spanish but living now in Medellín, Antioquia, Colombia. Perhaps because this circumstance I´ve registered in the international English fórum. I have a modest collection of Spanish minerals usually, now increasing with nice Colombian specimens. Very interesting the topics around the world and also meet new people. Welcome Firmo! Looking forward to your contribution. Welcome to The Forum, Firmo. Welcome to the forum. We will be happy to discover your collection, and read you. Thanks very much Pierre, Dr. Don Lum and Philippe. 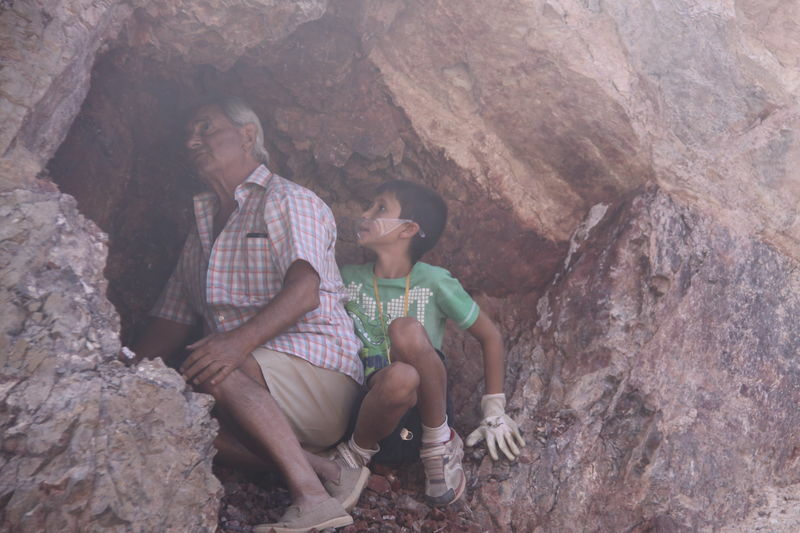 As you say I´ll try to show you my dear minerals. 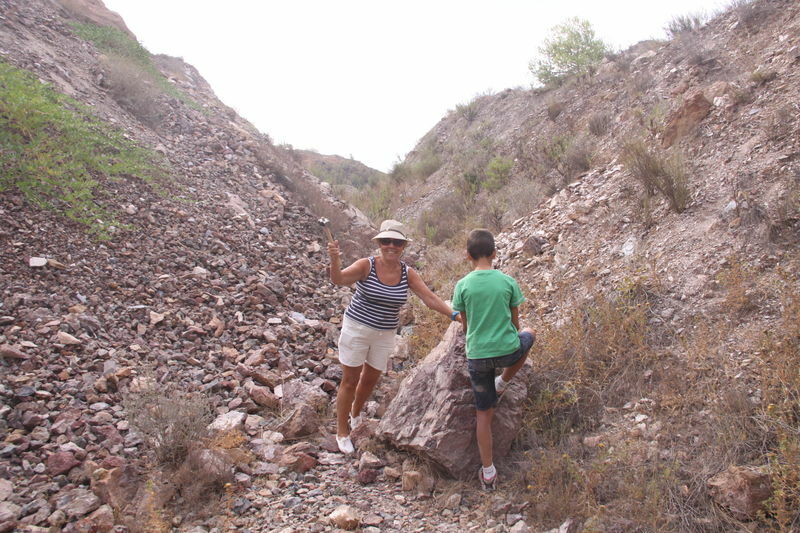 Now I can add my mining family, jajaja, looking for hemimorphite and azurite in Almería, Andalucía, Spain. My mother armed with a mallet. My father and my son talking about the best way to get the piece. My name is Alex, 34, originally from Belgium, but recently moved to Japan. I started to get interested in minerals, so last week I went searching a few spots around Nagoya. I came back with a handfull of quartz, some aspidolith and a few rocks containing mica. Next week I will go to a spot to find some topaz. 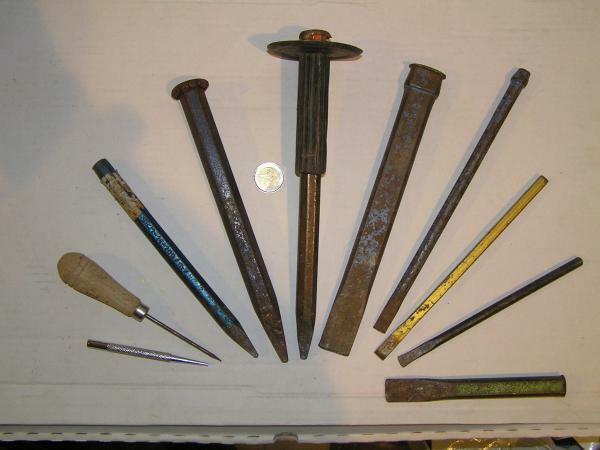 I also have some tools to polish them. I'm new to geology, so I hope this forum can help me to get started. I was also wondering if there are any maps or books to locate some prospecting places.